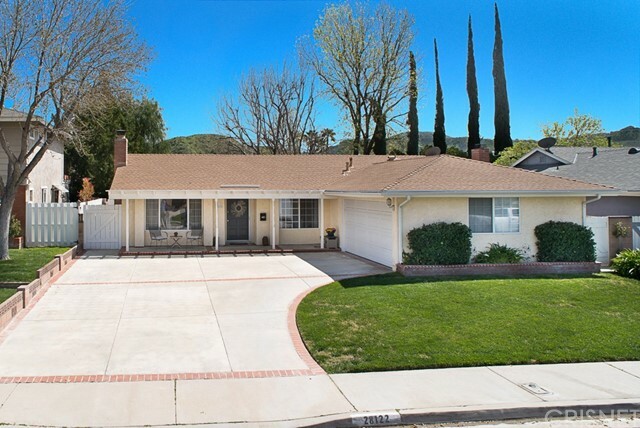 WELCOME HOME TO THIS BEAUTIFUL & IMMACULATE SINGLE STORY! 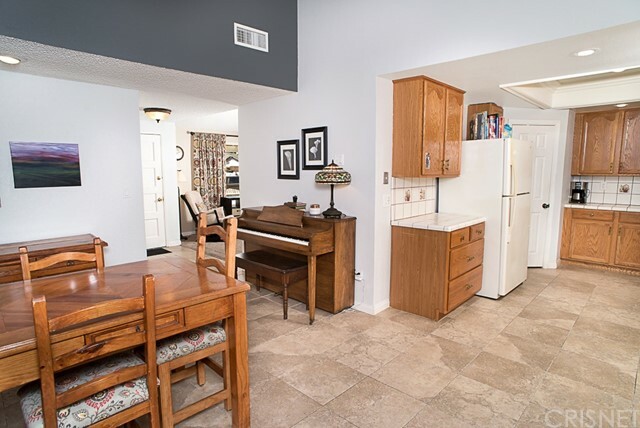 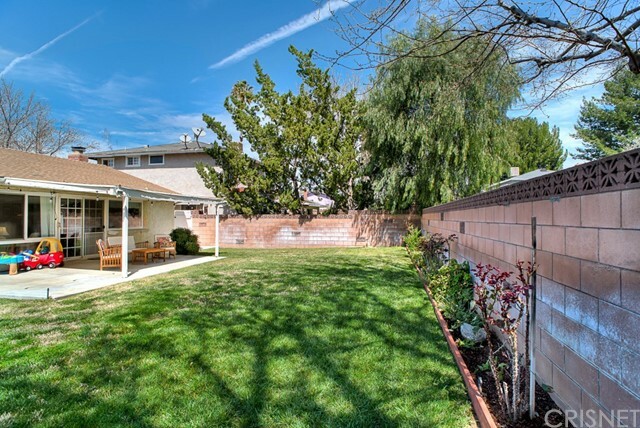 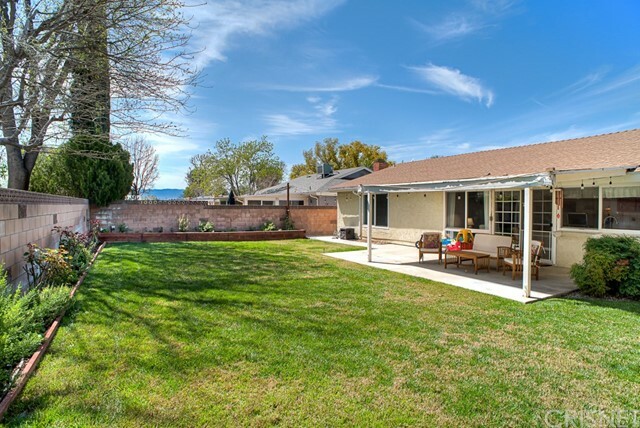 Located on a tree lined street, in a desirable Saugus neighborhood. 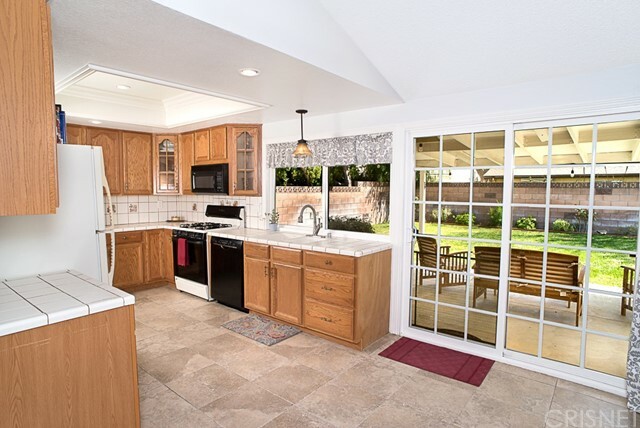 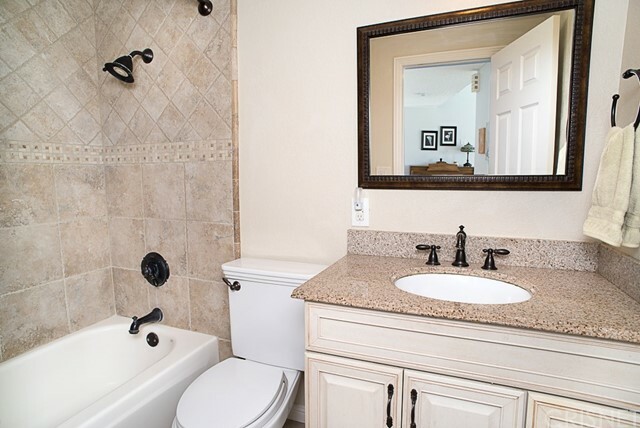 This well maintained home has been updated with remodeled bathrooms, lighting, repiped, dual pane windows, six panel interior doors, re-roof, updated electrical panel, tile floors and more! 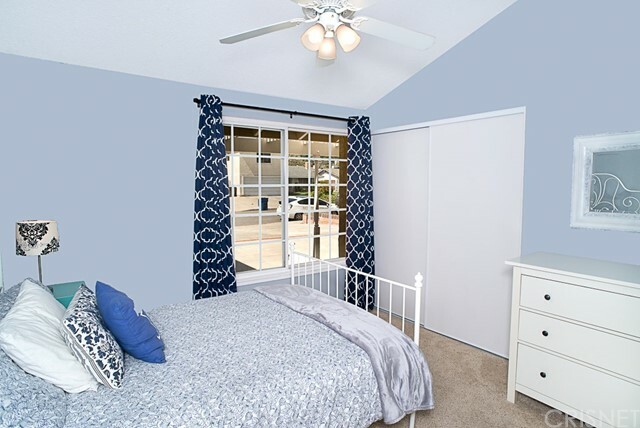 Enjoy how light, bright and neutral this home is! 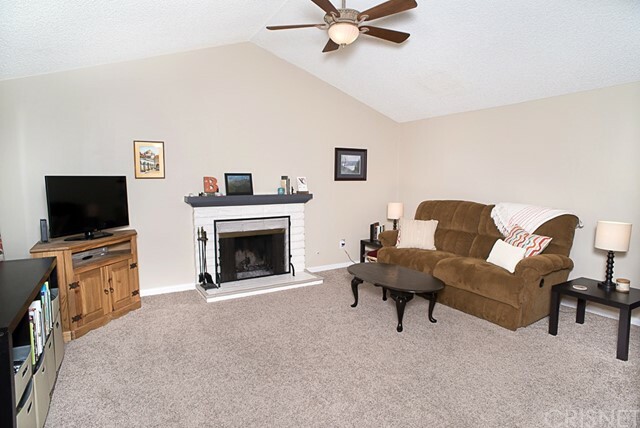 The open floor plan offers a separate living room with a cozy fireplace, ceiling fan and newer carpet. 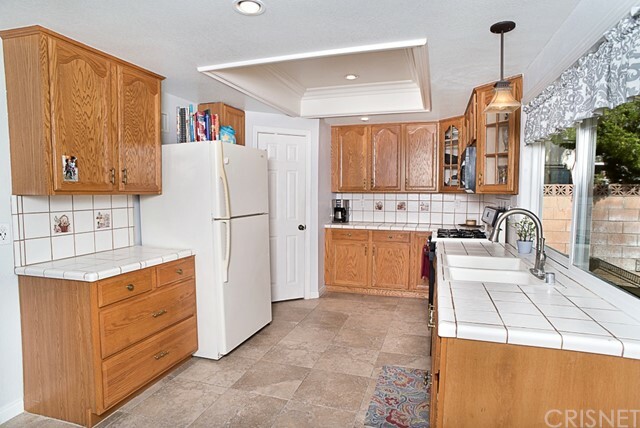 You'll find plenty of storage in the kitchen, including a walk in pantry. 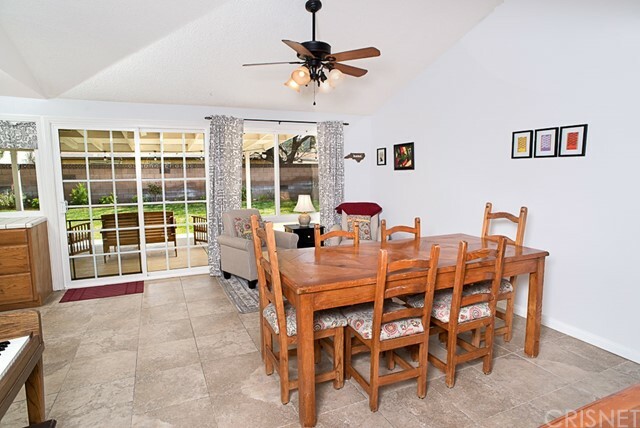 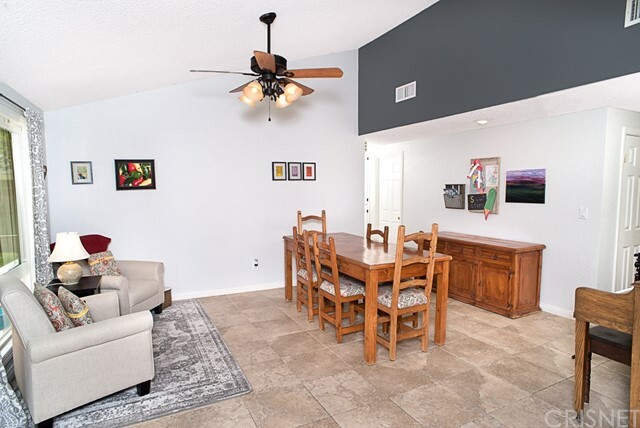 The spacious dining area offers a view of the large, landscaped, backyard and covered patio. 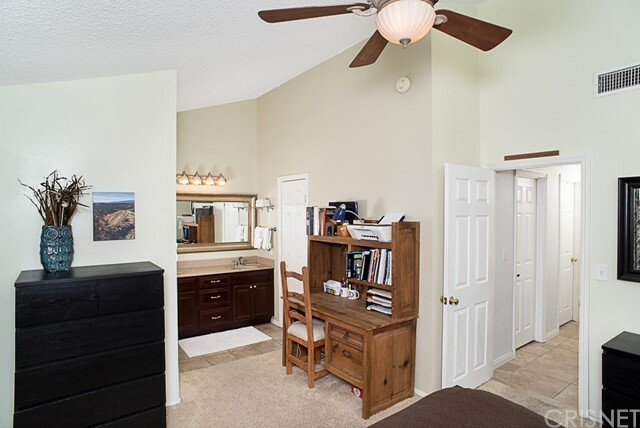 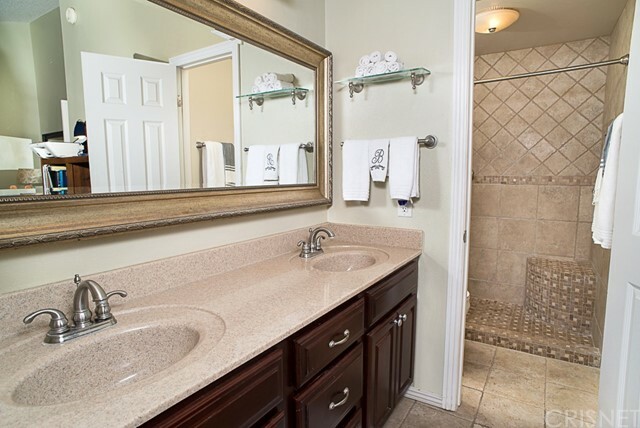 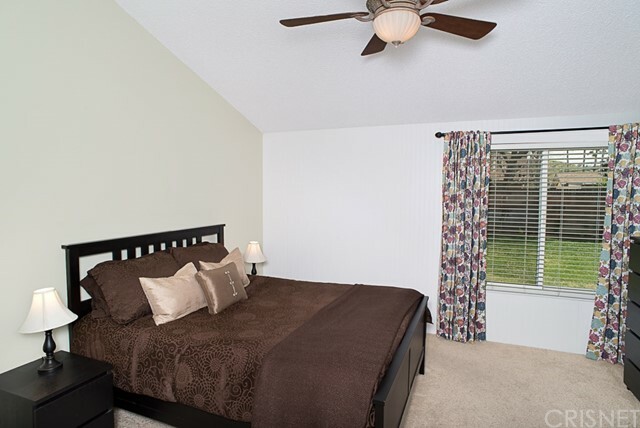 There's a generously sized master suite with a walk in closet, as well as two additional bedrooms, all with ceiling fans. 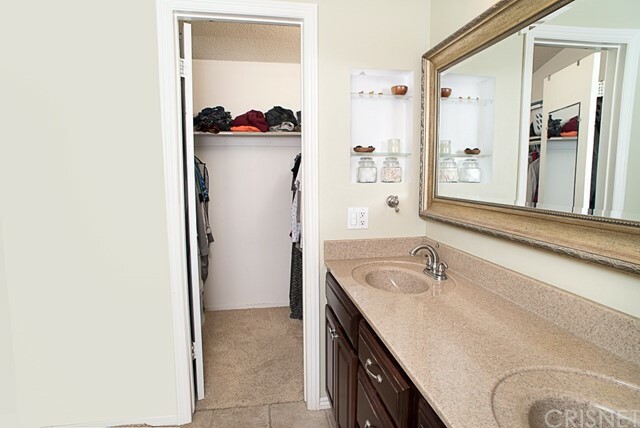 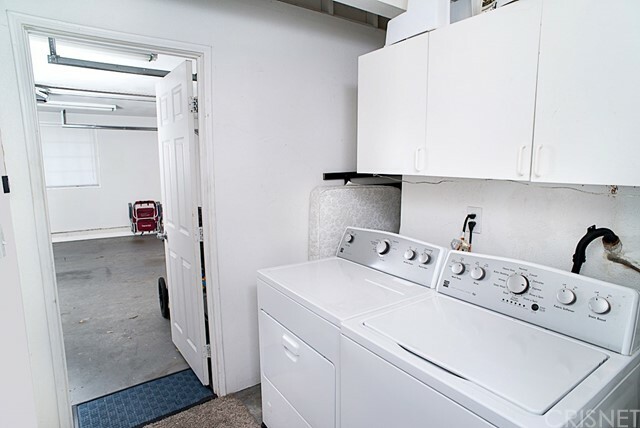 You'll find a convenient laundry room and finished garage with attic storage. 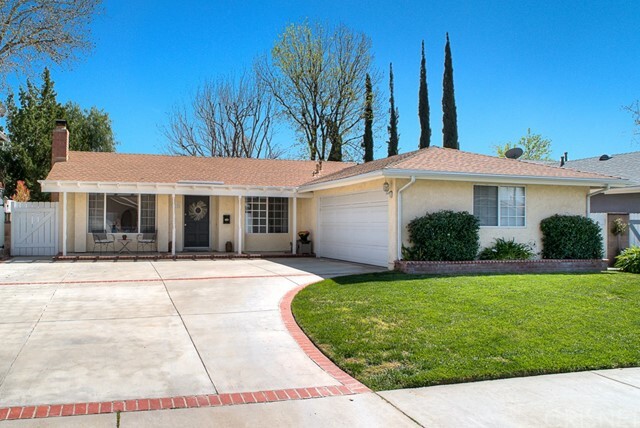 There's plenty of parking on the oversized driveway! 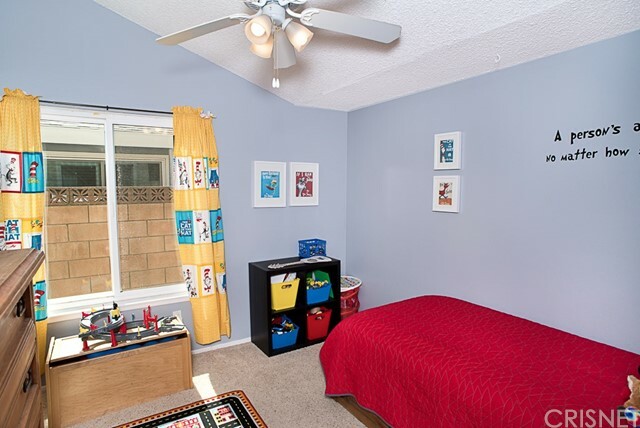 Close to parks, shopping, schools and dining. 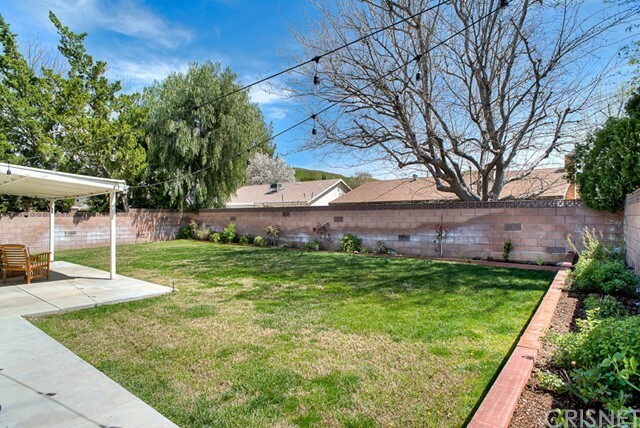 All of this and NO HOA DUES & NO MELLO ROOS TAX!